The Quaker, James Nayler, rides on horseback into Bristol in imitation of Christ entering Jerusalem. He is imprisoned for blasphemy. 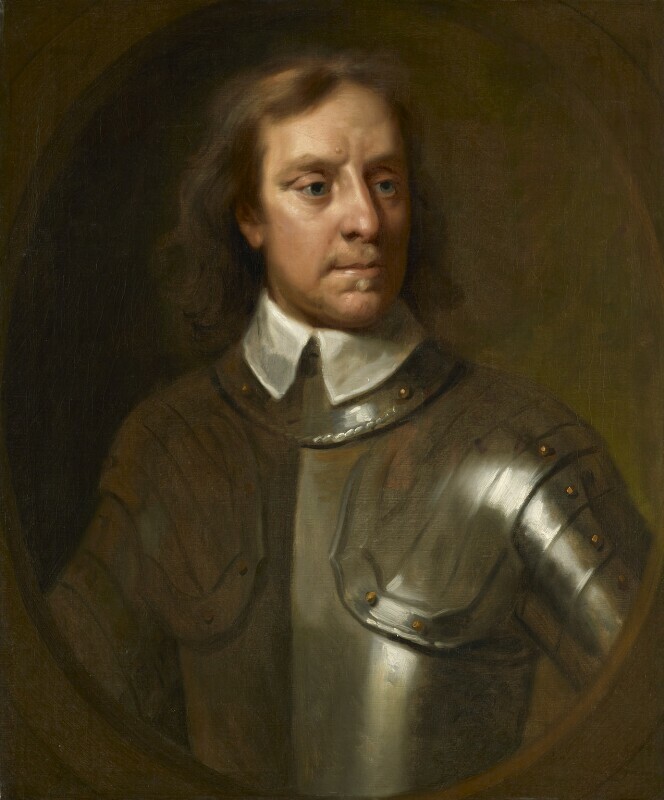 Oliver Cromwell reluctantly calls a second Protectorate Parliament hoping a compliant parliament will raise money urgently required for the Anglo-Spanish War and maintenance of military government at home. Political theorist, James Harrington, publishes his influential magnus opus, The Commonwealth of Oceana, which advocates for a utopian republic. Gardener and collector, John Tradescant the Younger, publishes England's first museum catalogue, Musaeum Tradescantianum, for his museum of rarities housed in his home, called 'The Ark'. War with Spain officially declared. Admiral, Edward Montagu, Earl of Sandwich concludes a treaty with Portugal eagerly requiring support to free itself from Spain. Admiral Robert Blake, keeping the fleet at sea throughout the winter to blockade Spain's coastline, enables Captain Richard Stayner to capture a Spanish plate fleet.